Here is a link for live results from the Colonial Relays this weekend. 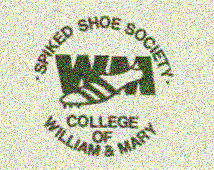 It is the 50th version and for those of you who know the Hawthornes (isn't that everyone in W&M track), it is the 50th time Randy has made it and the 49th time for Shelby. 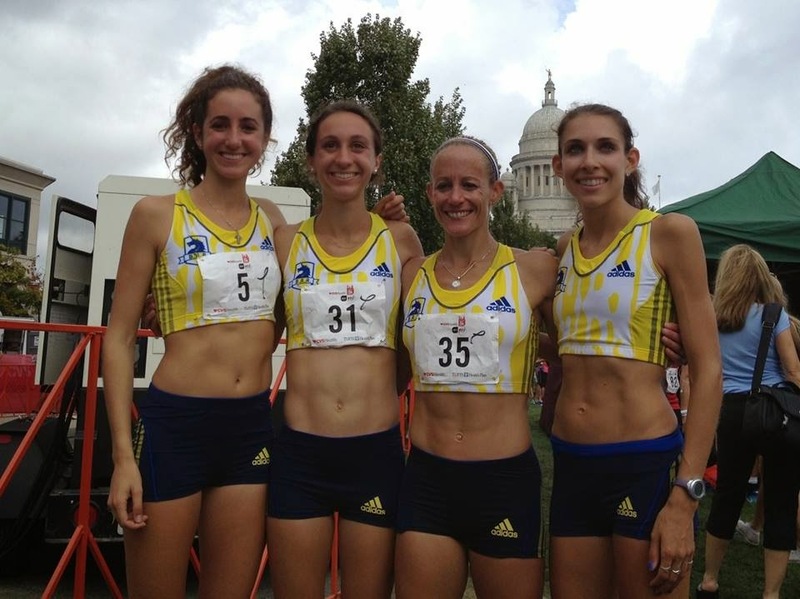 Also Elaina Boularis '14, now of the BAA was 64th at the World XC Championships.